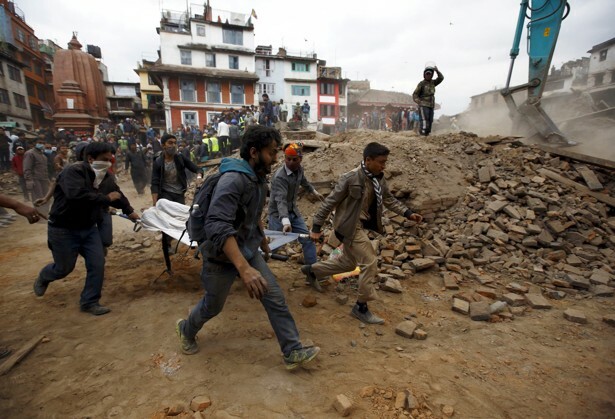 On April 25, 2015 Nepal was rocked by a 7.8 magnitude earthquake that resulted in the death of over 2400 people. To date, there are a reported 6000 people injured. Tens of thousands of people have been left homeless. As aftershocks continue to affect the region, you many now be wondering how to help Nepal. Two of the foundations featured in past Pay It Forward posts have stepped up to help Nepal. By donating to either of these emergency funds, 100% of your donation will directly help Nepal. The Planeterra Foundation helps people where G Adventures runs travel tours. G Adventures funds all of Planeterra’s operational costs which means that 100% of donations to Planeterra’s Nepal Earthquake Relief and Recovery Page will go directly to the help Nepal. *All donations are in Canadian dollars. No tax receipts are available as the Planeterra Foundation is registered as a non-profit organization and not a charity. 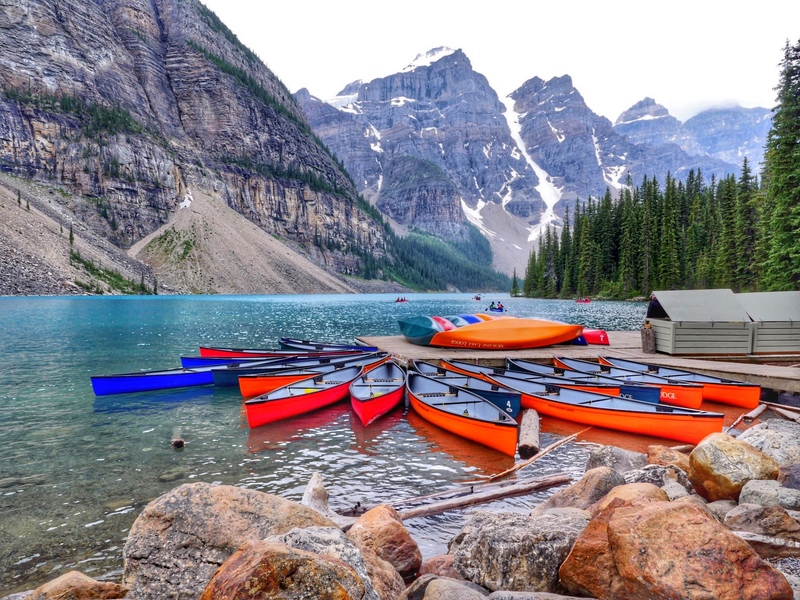 Many travellers visit Nepal each year through Intrepid Travel, Geckos and Peregrine Adventures all of which contribute to the Intrepid Foundation. 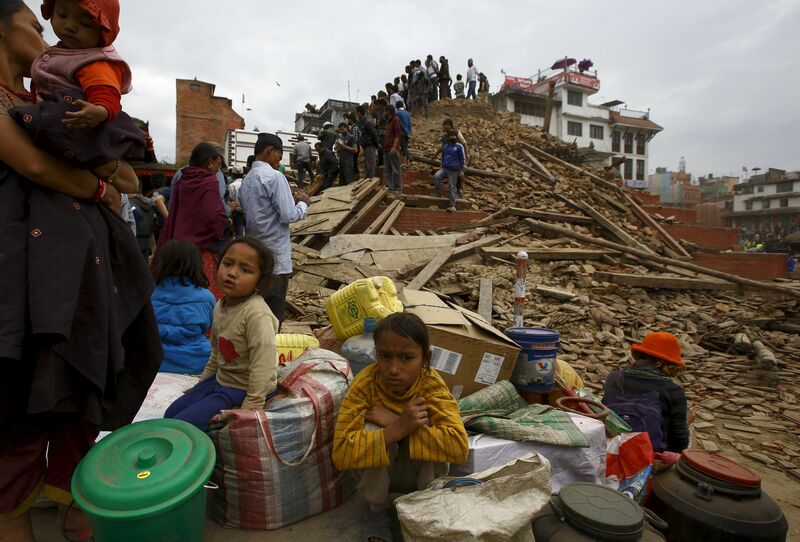 The Intrepid Foundation has set up a fund to help Nepal in partnership with Plan International. Like the Planeterra Foundation, the Intrepid Foundation covers 100% of the administration costs. The Intrepid Foundation will match every dollar donated up to AU$20,000 a year with a maximum of AU$5,000 per donor. *All donations are in Australian dollars (currency converted provided on donation page). No tax receipts are available outside of Australia. If you can help, please do. If you choose not to, you probably know someone who would be interested and is looking for the proper outlet to donate through. Spread the word by telling your friends and family and share this post amongst your social networks. Do you know an organization that should be featured in a Pay It Forward post? I’m always looking to help spread the word on ways we can help each other and the world we live in. Leave a comment on this post or email me directly at sarah@solomomtakesflight.com.